Whilst Paris Fashion Week may not be the likeliest feature for a family travel brand, we can’t ignore it. 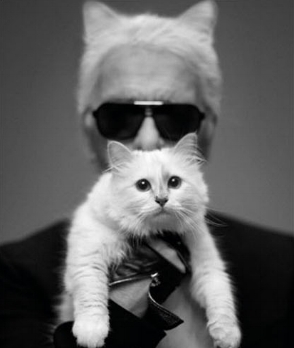 PFW kicks off this week conjuring up images of Chanel - delectable and coveted garments and the delightful Choupette. As a somewhat muse of the fashion house, this feline extraordinaire deserves a nod for her cool demeanour, social media savvy and overall beauty. Not to mention, most kids love a cute kitty cat.